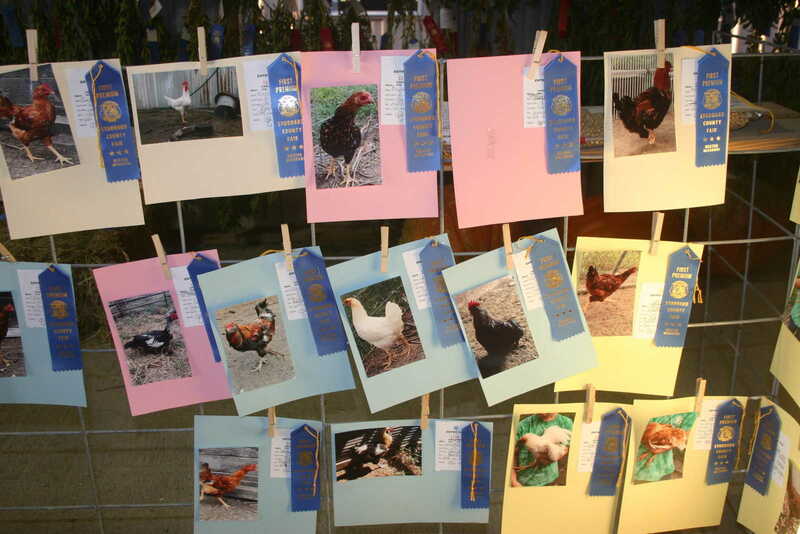 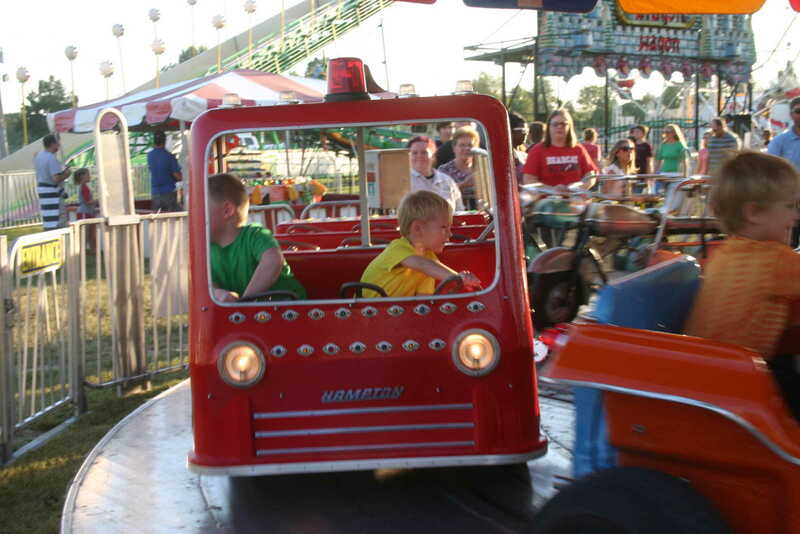 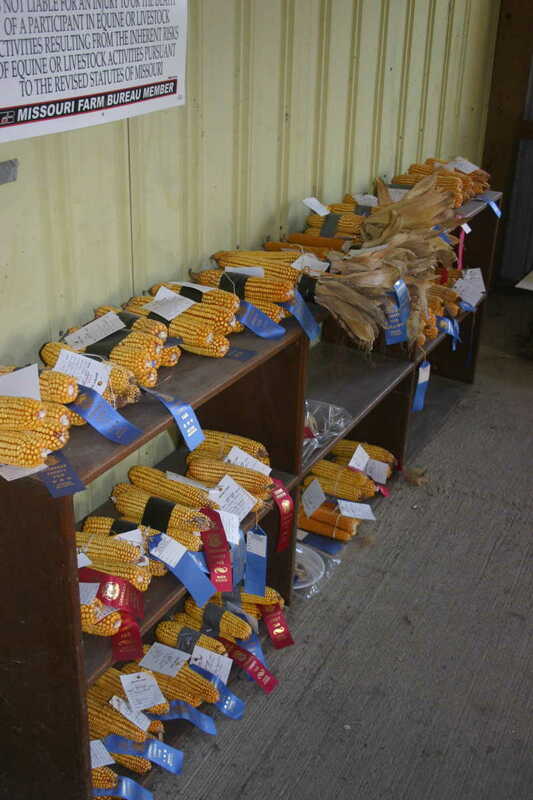 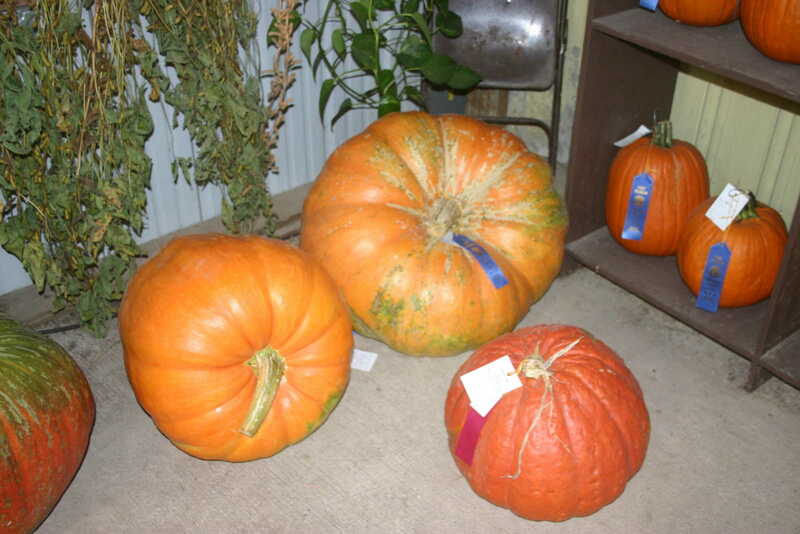 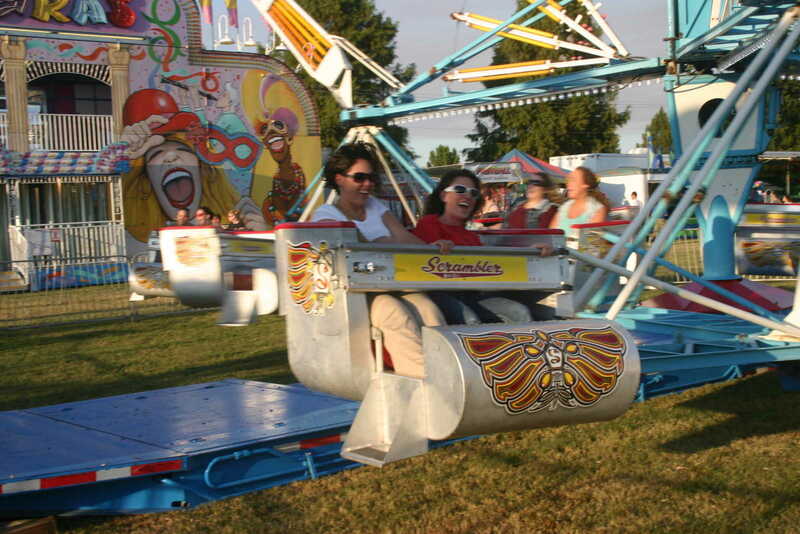 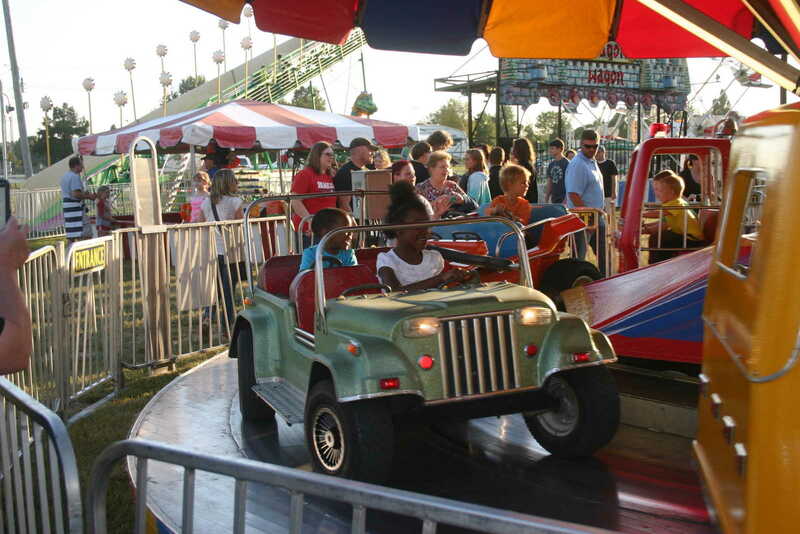 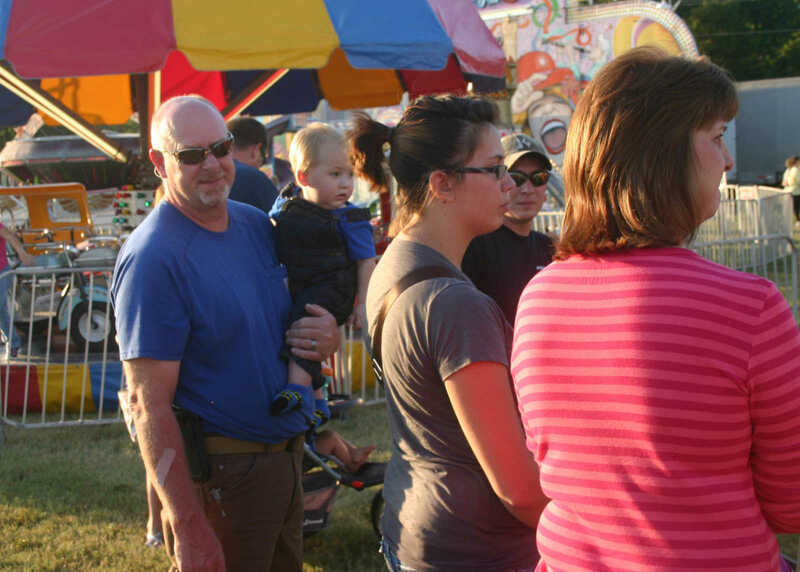 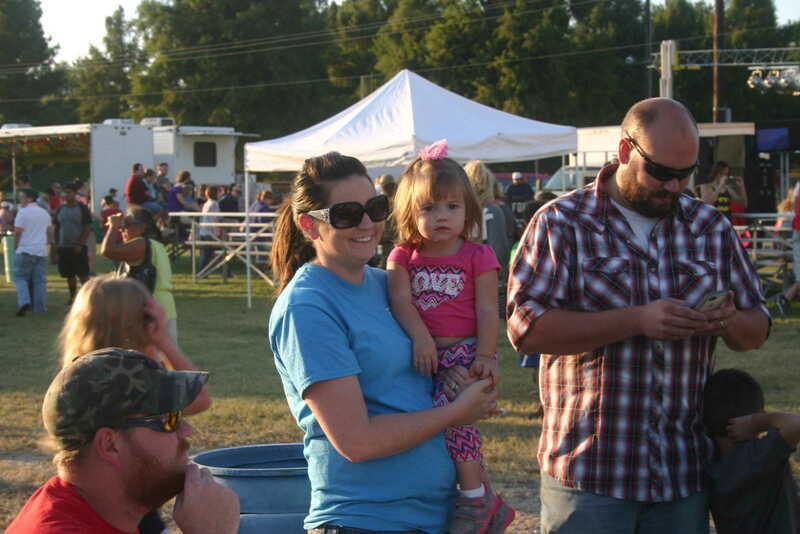 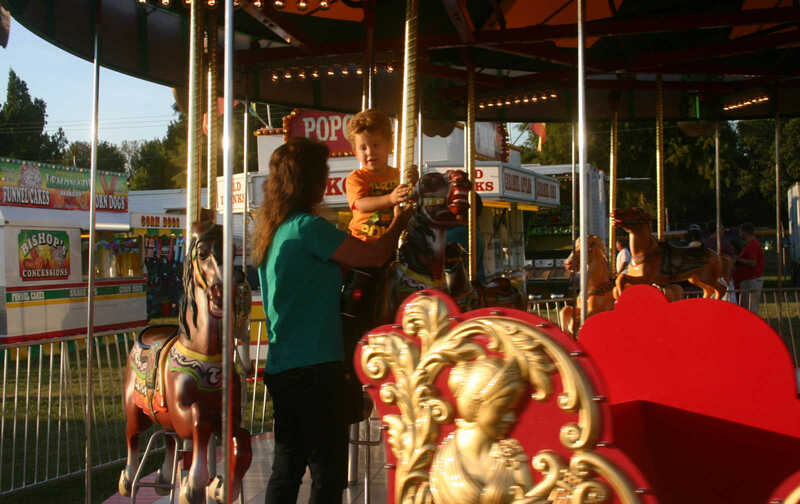 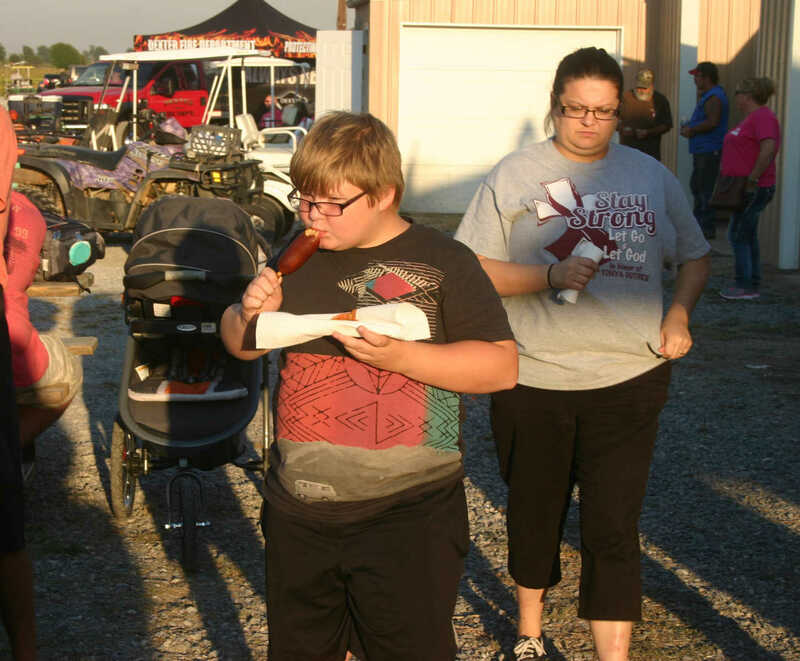 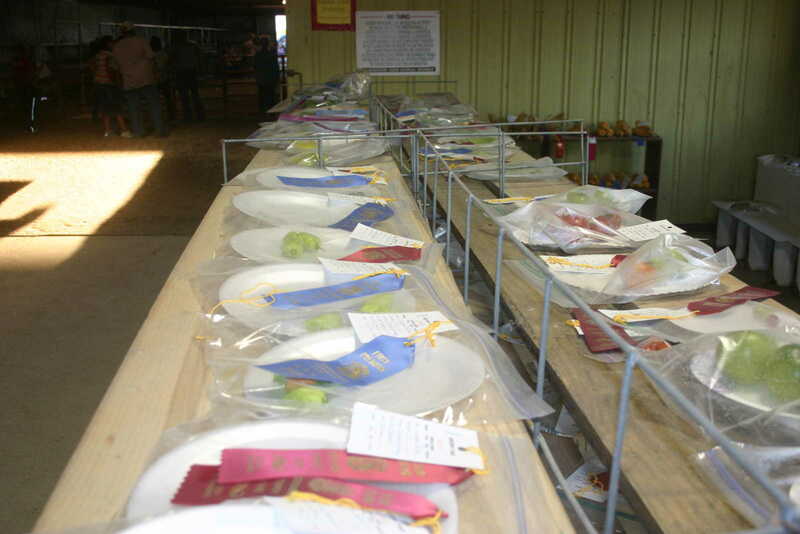 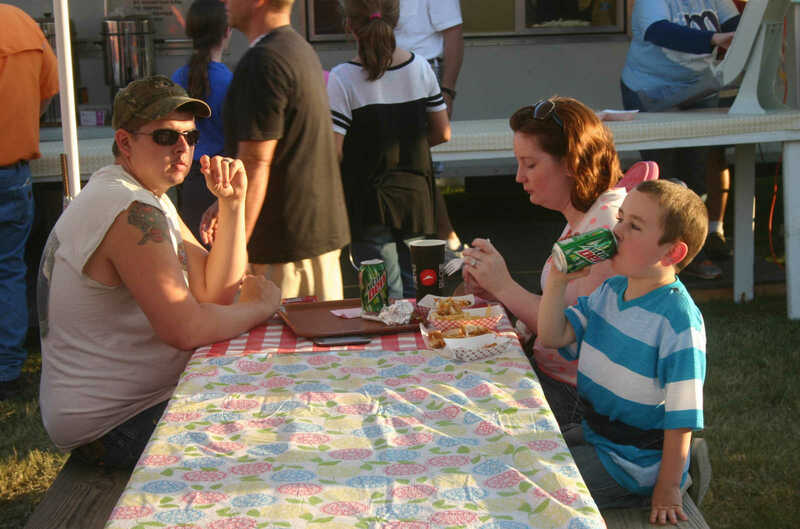 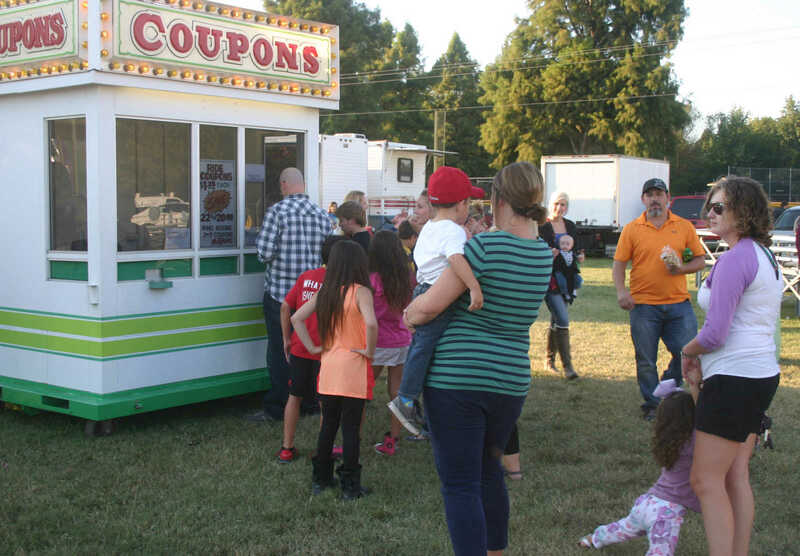 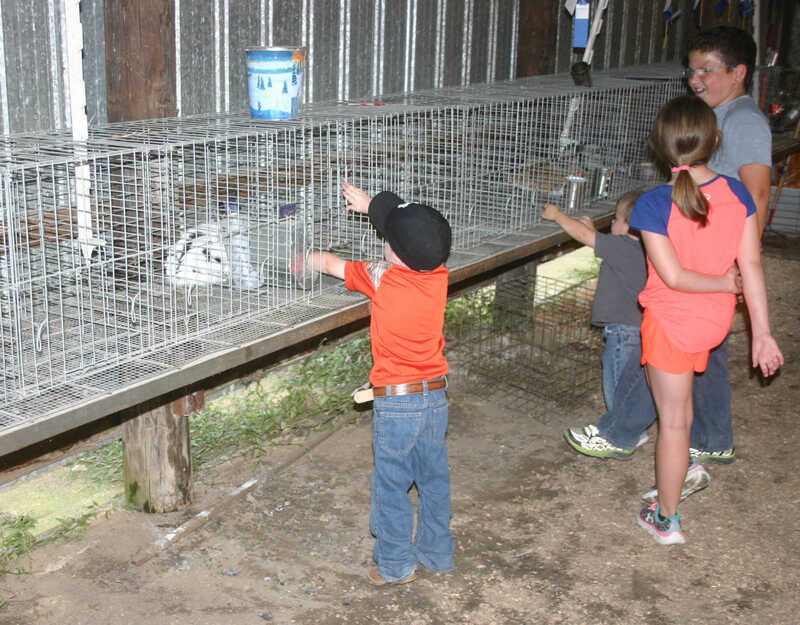 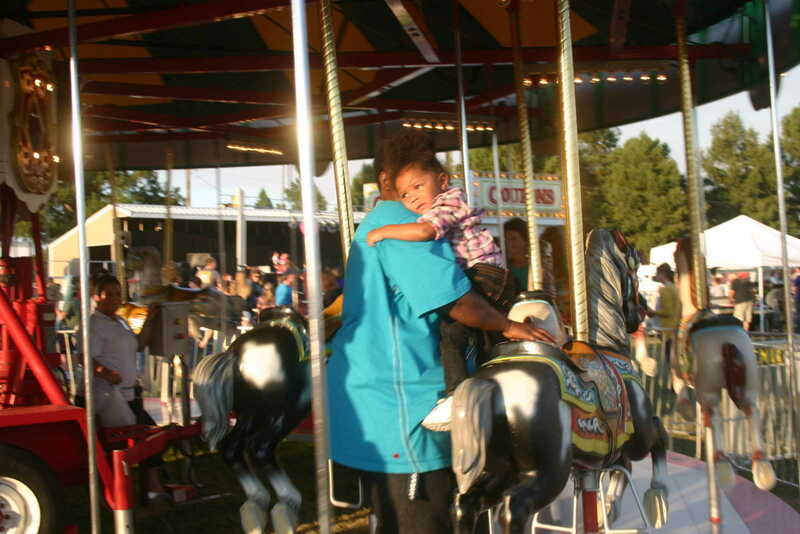 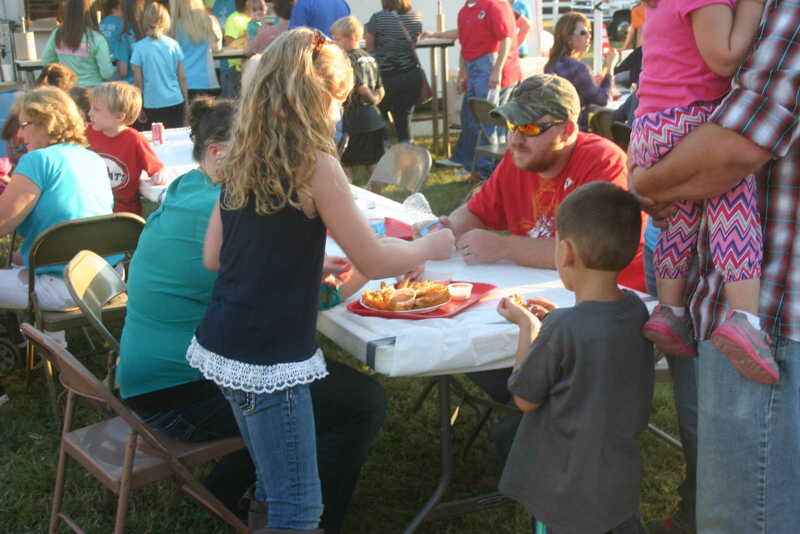 Wednesday was the second night of the 2015 Stoddard County Fair. 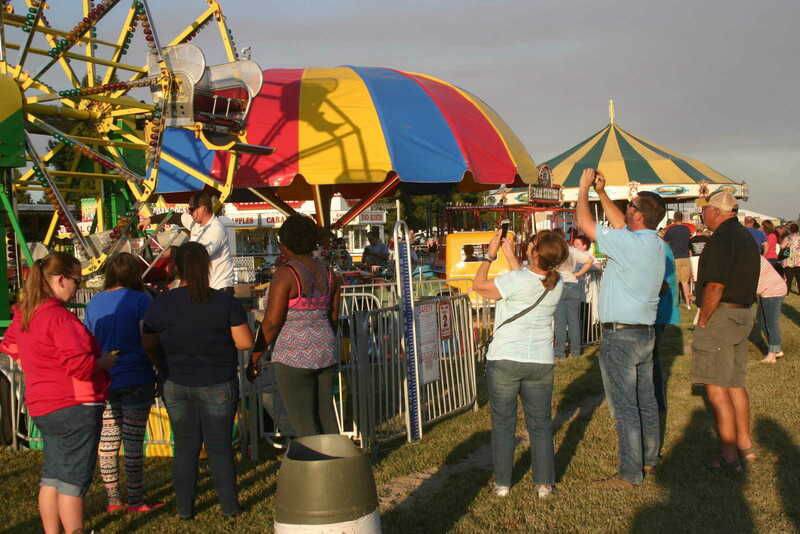 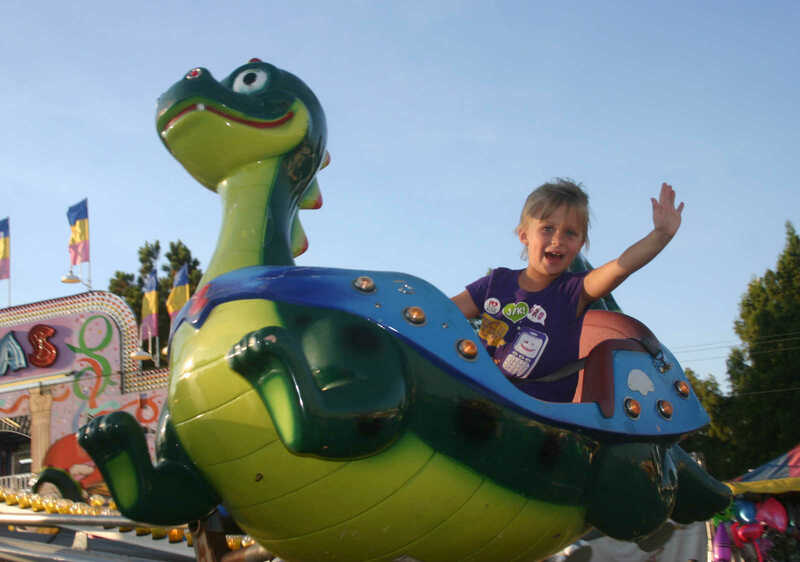 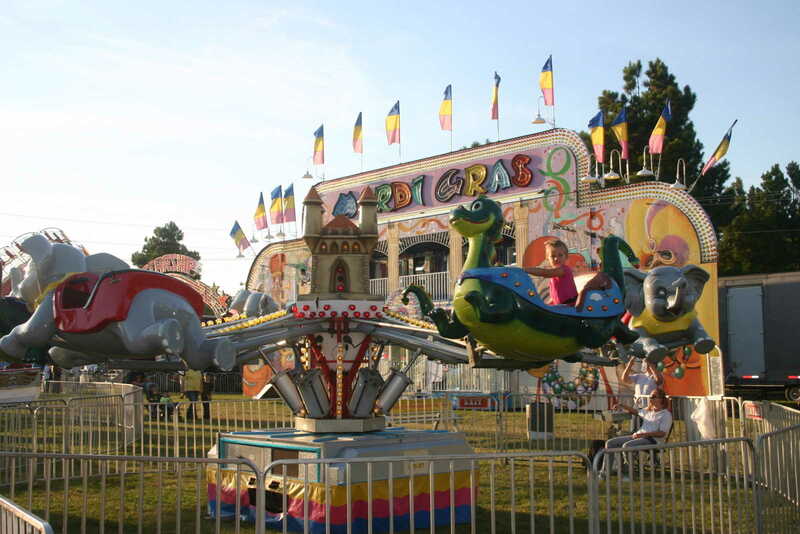 The fairgrounds opened at 5 p.m. and people streamed in to enjoy the midway, fair food, games and exhibits that are all part of the annual fair. 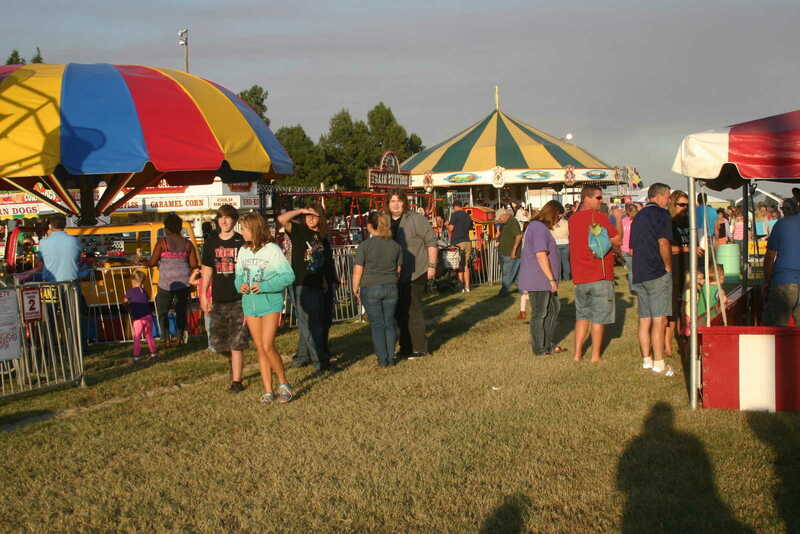 The weather was perfect, and a good crowd turned out early for the activities. 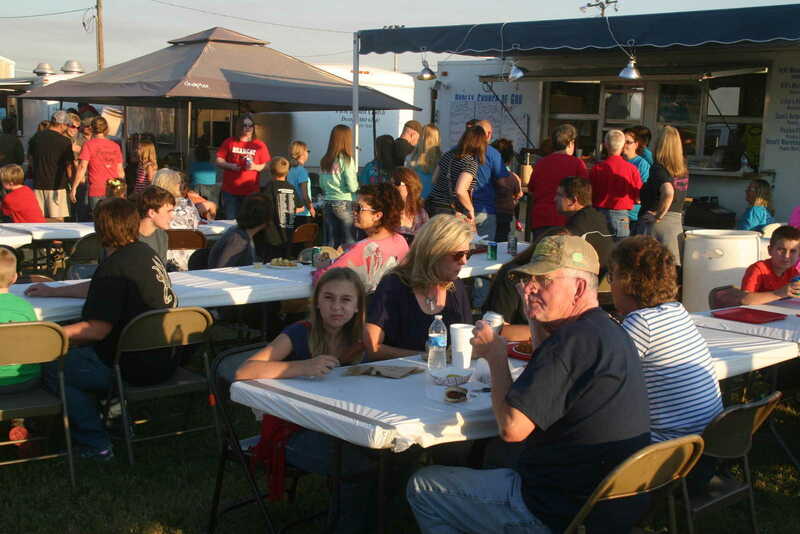 Pictured are some of the scenes from Wednesday night.